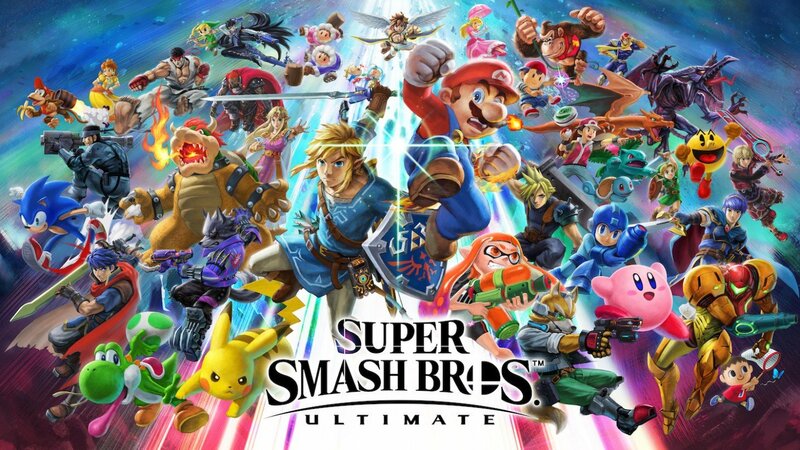 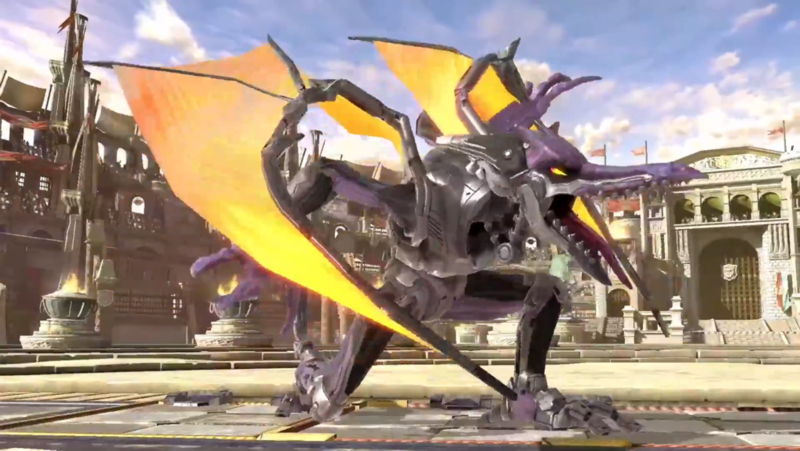 Meta Ridley from the Prime series is an alt costume. 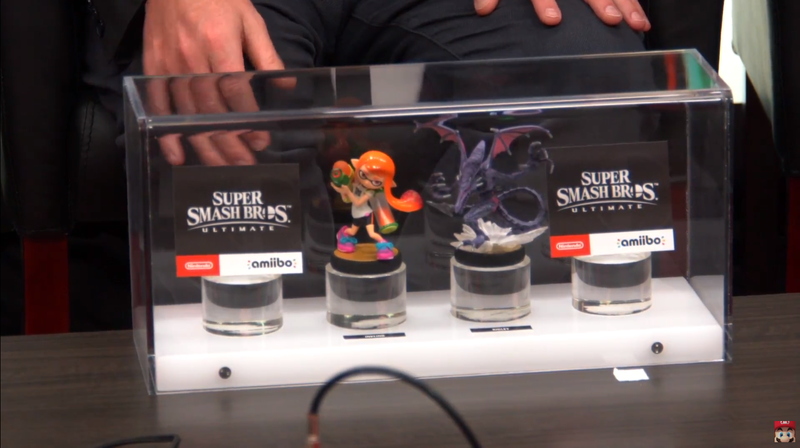 More media will be posted here in the future. 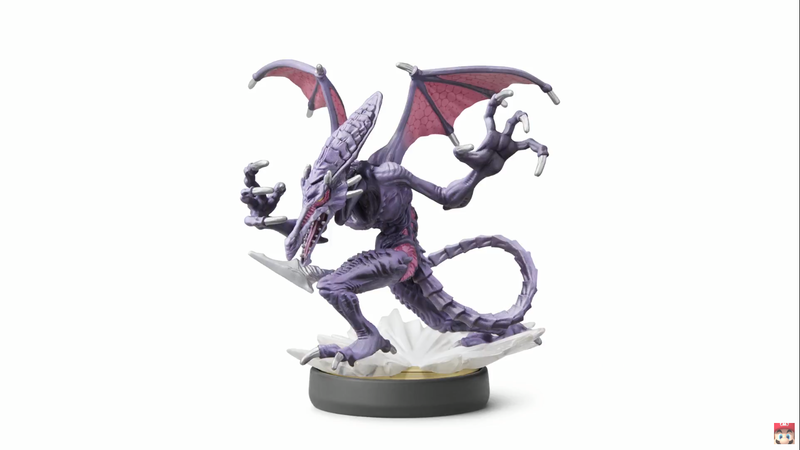 And of course we can’t forget the new Ridley Amiibo.